← You’ve got a lot to say! In recent years, renovating your current property has become the new alternative to moving into a new, larger property. Due to the slump in property prices enlarging your home and adapting it to fit your needs sometimes makes more financial sense. 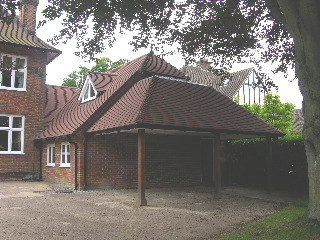 The work may range from a fairly minor upgrade through to major structural alterations. What are the space limitations? Have you a loft to go up, a basement to go down or a garden to go out? Making improvements to your current home can simply be upgrading and modernising the windows, heating systems, overhauling the old plumbing and electrical wiring. The smaller alternations to make the bigger visual impacts are refurbishing existing bathrooms, creating ‘wet’ rooms or adding in an ensuite. As the majority of families spend time in the kitchen, updating your current kitchen and enlarging the space by removing partitions so kitchen and dining room are open plan, creates a great sense of space and modern living. This is where the idea of a ‘Day Room’ comes into play, so interaction between kitchen activity and family gathering can become more socialable. 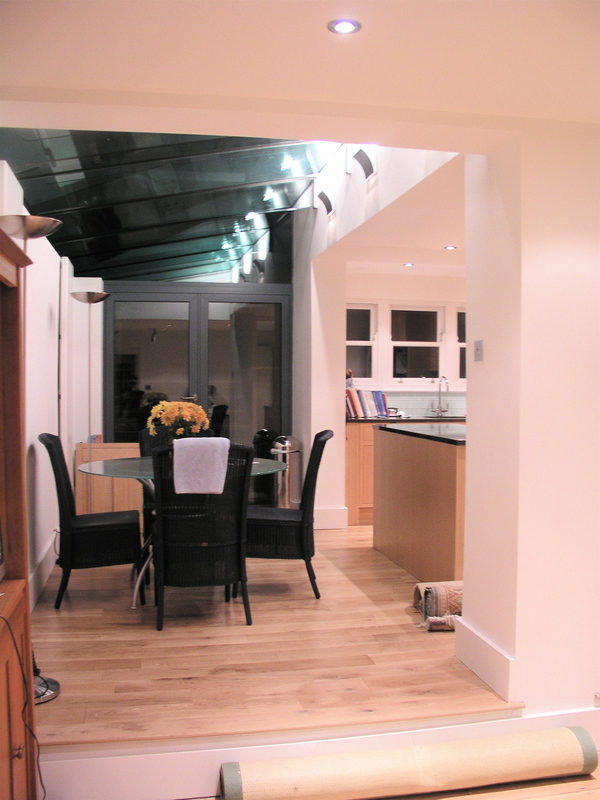 The addition of an extension, conservatory or loft room is a great asset. Additional rooms can increase the value of your property once you come to sell and allow you to accommodate your current needs. Gather the facts and figures before deciding to renovate your property, as it requires serious consideration. There are a number of methods you can employ in helping to assess the nature and extent of the work to be undertaken, the planning permission requirements and the costs. Get a professional evaluation of the extent of the work required from an architect/building surveyor. Get a reliable estimate of the cost of the work from an architect/quantity surveyor/building contractor. Check if planning permission will be required and if it is likely to be granted. Check if there is grant funding available to offset the costs. Check your source of finance for approval. It’s also important to consider that if major work is to be carried out, how will your household operate? Can you live without a kitchen, the mess, lack of water for a duration? Ask friend and family if they are able to put you up while the work is being carried out. 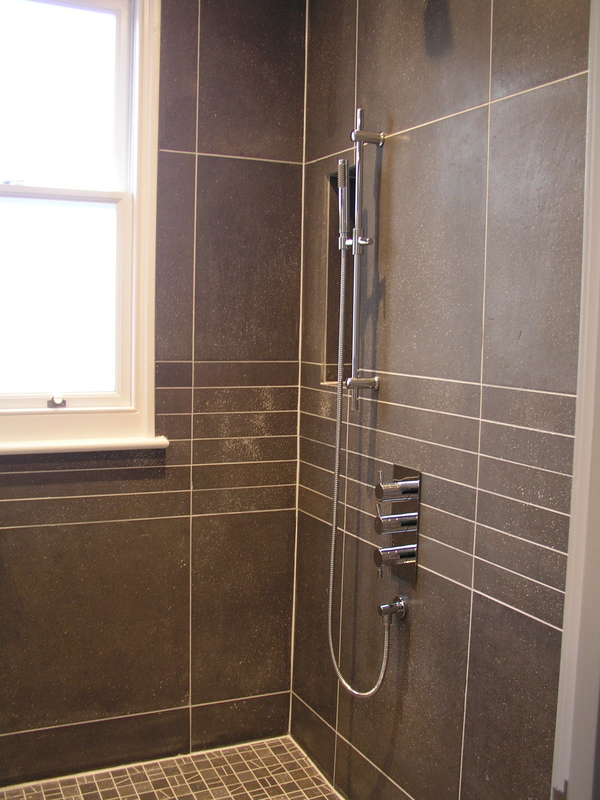 This entry was posted in architecture, interiordesign and tagged BIDA, interior, interior designer, loft conversion, Modernise, renovate, Restore, RIBA, wet room. Bookmark the permalink.